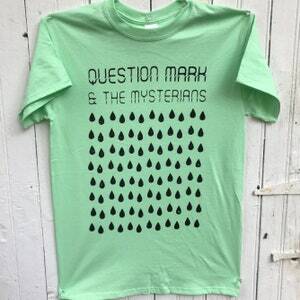 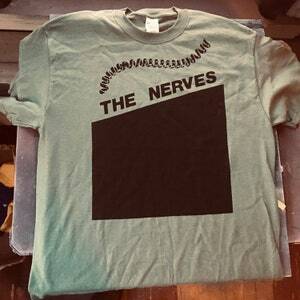 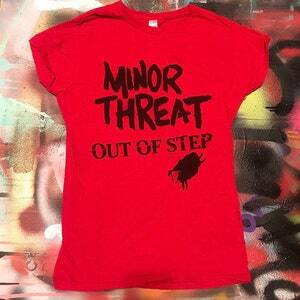 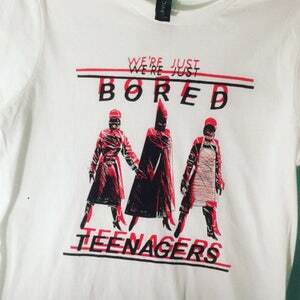 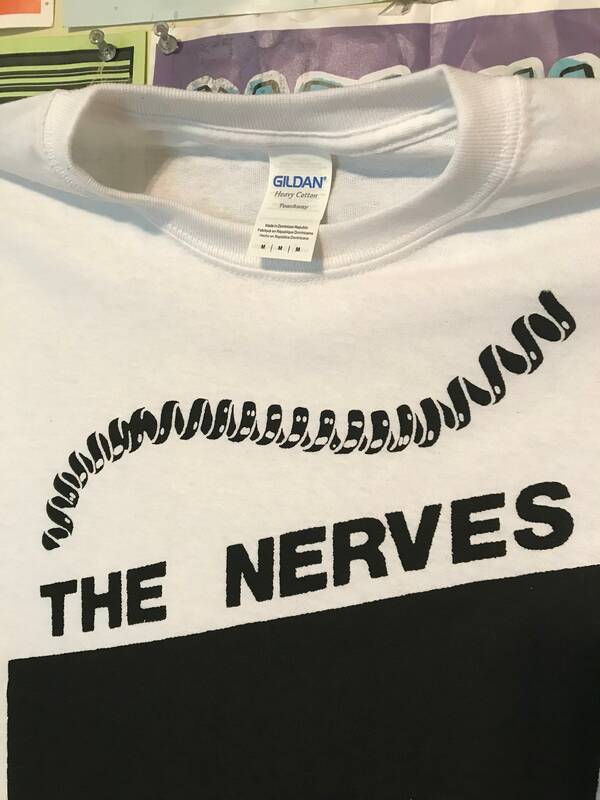 Limited run of screen printed t-shirts featuring American power pop kings the Nerves. 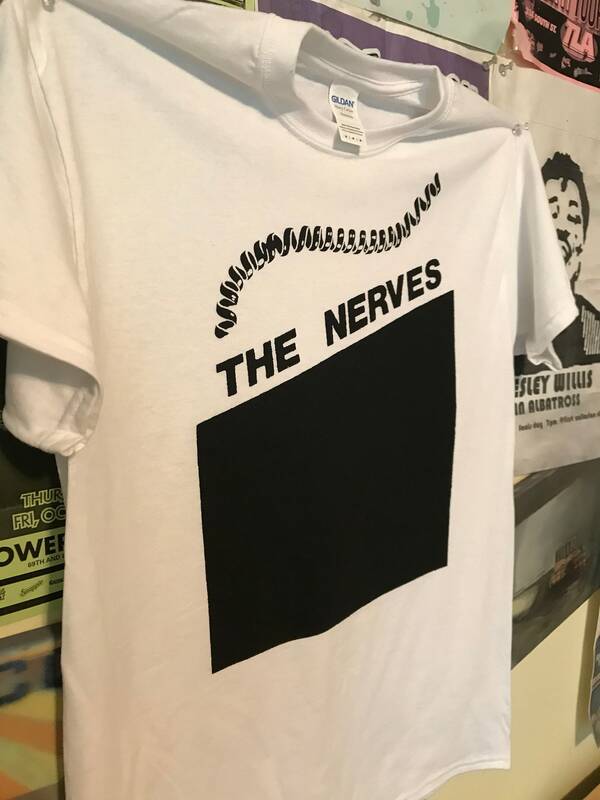 An ode to their hit song ‘Hanging on the Telephone” which was later made famous by Blondie. 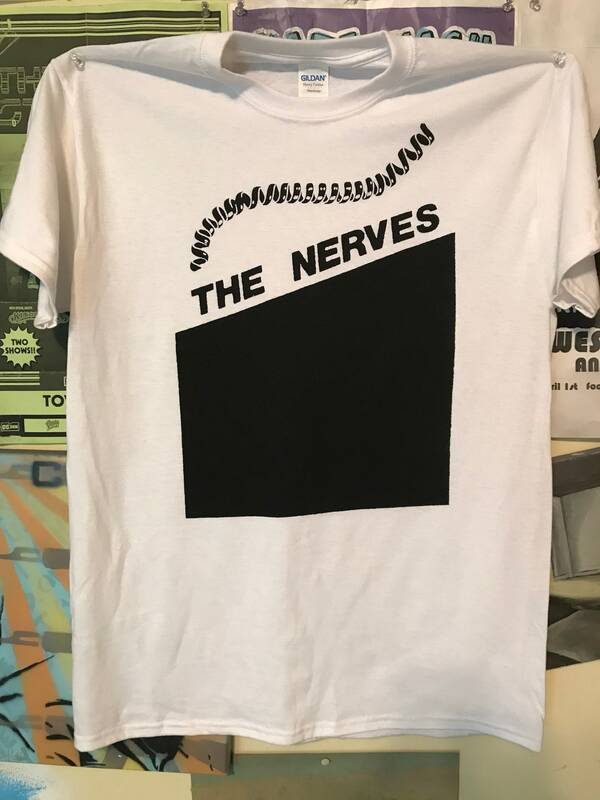 Hand pulled print on a Gildan Heavy Cotton white shirt.